Now in its fourth year, the Annual Golf Challenge unites our community of past and present students, parents and friends for an entertaining day of golf while supporting the Foundation’s Global Citizen Scholarship Fund. 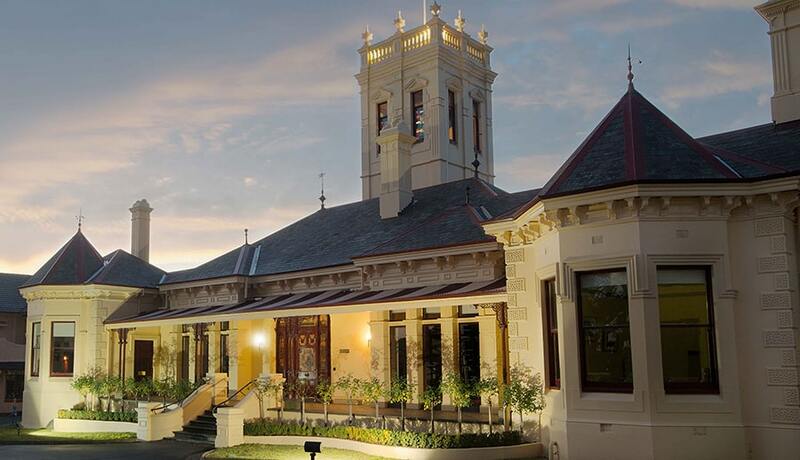 We invite you to join St Leonard’s in our commitment to continuing to extend opportunities to students who have recently immigrated to Melbourne with their families. 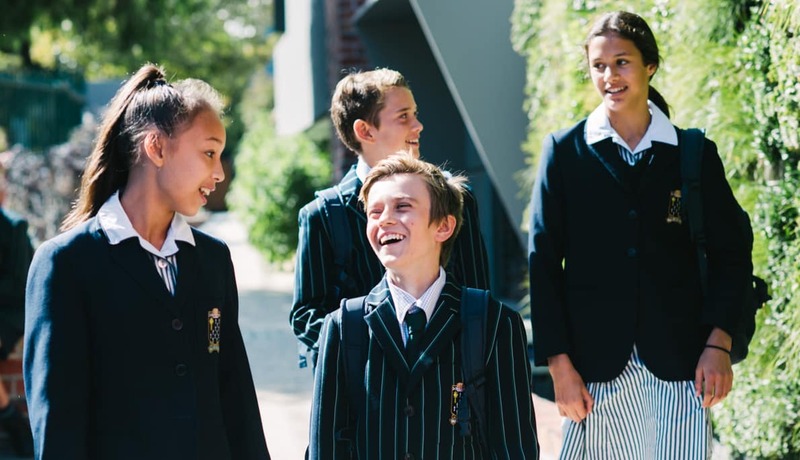 Students in year 8 and above with sound academic ability and the desire to contribute to the St Leonard’s College are considered for the Global Citizen Scholarship. The College has a close relationship with the Noble Park English Language Centre but welcomes applications from all eligible families. We now have five students completing their secondary studies supported by this scholarship. These Global Citizen Scholarships provide valuable opportunities to those students and families who would otherwise not be in a position to attend the college. We would like to thank our previous sponsors for their generous support. We value their ongoing commitment and community spirit. Our St Leonard’s Scholars are immensely grateful for your support. My name is Amira Khouri, and I am a year 11 student at St Leonard’s College. I grew up in a city called Homs in Syria. It was a beautiful and amazing city. I absolutely loved every single thing about it; the buildings that we lived in, how everyone there was so nice and cheerful, and our neighbours who were like family. It was my home. The quality of education in my country was very good, although sometimes there was a bit too much pressure. Everything was fine until 2011. I was halfway through year 4 when I heard the first bomb next to my house. I was so terrified, and so were my parents and little brother. My family and I had to move from the city to a village and then to Lebanon, finally ending up in Australia, that was all caused by the devastating war. I felt very homesick for my first six months in Australia, as I had to learn a completely new language which was a very challenging experience for me, as well as adapting to this new community. I always felt homesick, and I still do. But thanks to St Leonard’s College I feel like I’m a part of this community. I absolutely love all the students and teachers at St Leonard’s. Everyone is always smiling, nice and helpful. I’m so grateful for the opportunity that was offered to me here as a Global Citizen Scholar, to receive an excellent education and to be a part of a caring and supportive community. So I would like to say…thank you. St Leonard’s recognises and appreciates the generosity of our sponsors and we are committed to providing genuine value. Our supporters generously make a promise to help raise funds for a deserving child and in return we promise to deliver the optimal sponsorship benefits. Customers are becoming increasingly discerning about which companies they chose to support. The St Leonard’s Annual Golf Challenge is an ideal way to communicate your business values by supporting an event that is in alignment with these principles. Responsible companies recognise how vital it is to engage staff when giving back to the community. The Annual Golf Challenge provides a great opportunity to have your staff directly involved with the event by attending as participants. Sol Lukatsky, Chief Marketing Officer, Spirit Telecom Limited.